In this infectious rhyming read-aloud, Baby Llama turns bedtime into an all-out llama drama Tucked into bed by his mama, Baby Llama immediately starts worrying when she goes downstairs, and his soft whimpers turn to hollers when she doesn't come right back. But just in time, Mama returns to set things right. 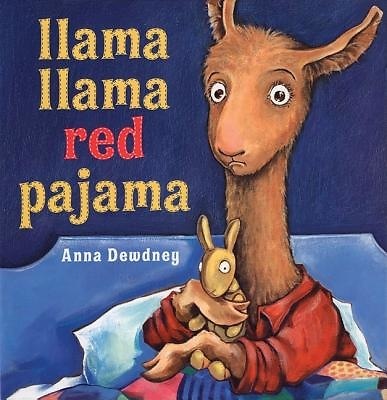 Children will relate to Baby Llama's need for comfort, as much as parents will appreciate Mama Llama's reassuring message.